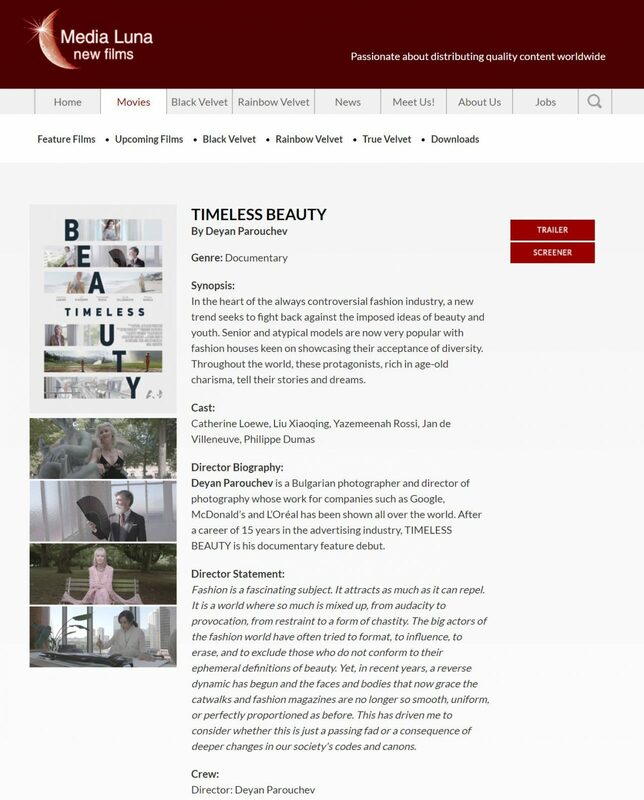 We are now proud to announce that the german company Media Luna New Films is representing worldwide my feature length documentary Timeless Beauty. You can expect to see the movie appear in some awesome festivals around the world. Thank you Media Luna for the trust and passion you guys share for our movie! 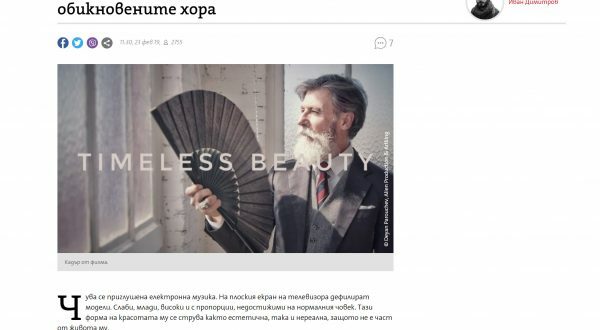 Check the page of the movie on their website!